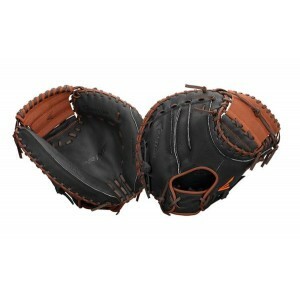 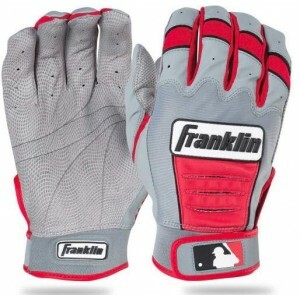 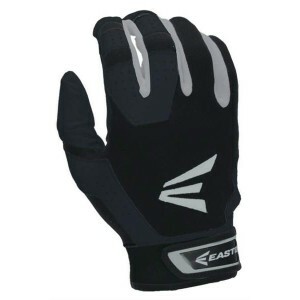 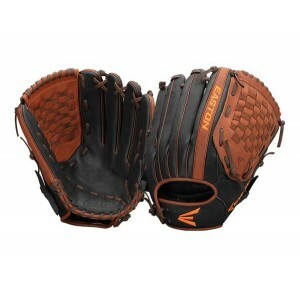 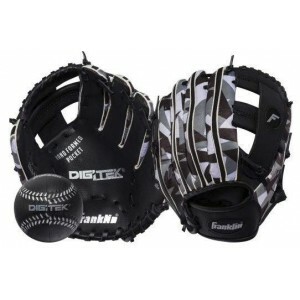 Emmsee Sportswear sells Baseball Gloves, T-Ball Gloves, Catchers Gloves, First Base Gloves, Infielders Gloves, Outfielders Gloves and Batting Gloves online and in-store. 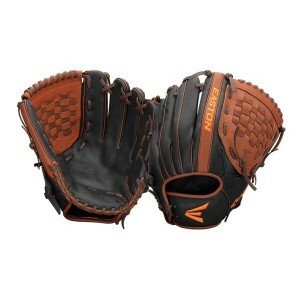 The Brands stocked are Wilson, Mizuno, Easton, DeMarini & Louisville Slugger. 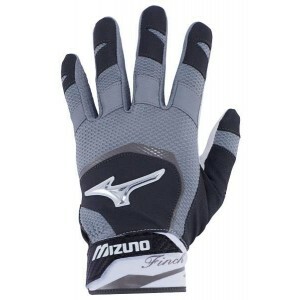 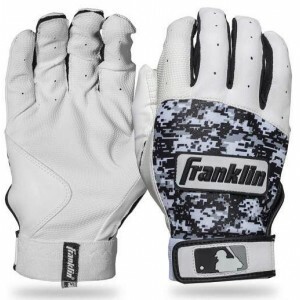 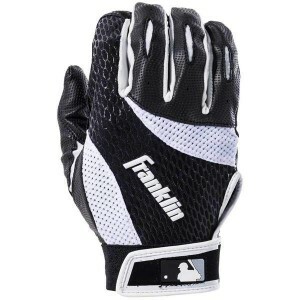 Mizuno Batting Glove Finch Women Black/White Delivery Australia WideSizes: Women Medium, Women ..
Easton HS3 Batting GlovesDelivery Australia WideSize Youth MediumBlackPairGoatskin Palm - Supple for..
Easton Prime Baseball Catchers Glove PME 2 BKMO 34 inch Tumbled buffalo leather tanned ..
Franklin 2ND-SKINZ Batting GlovesDelivery Australia wideSize XLargeBlack/WhitePairFlexible/Lightweig..
Franklin CFX Pro Adult Batting GlovesBB20555Delivery Australia WideColor: Grey/RedSizes: Adult large..
Franklin Digitek Adult Batting GlovesBB21060Delivery Australia WideDigital Technology: Creates an ex..
Franklin RTP Fielding Glove and Ball (9.5 inch)BB22839Delivery Aiustralia WideSize: 9.5 inches (Reg ..